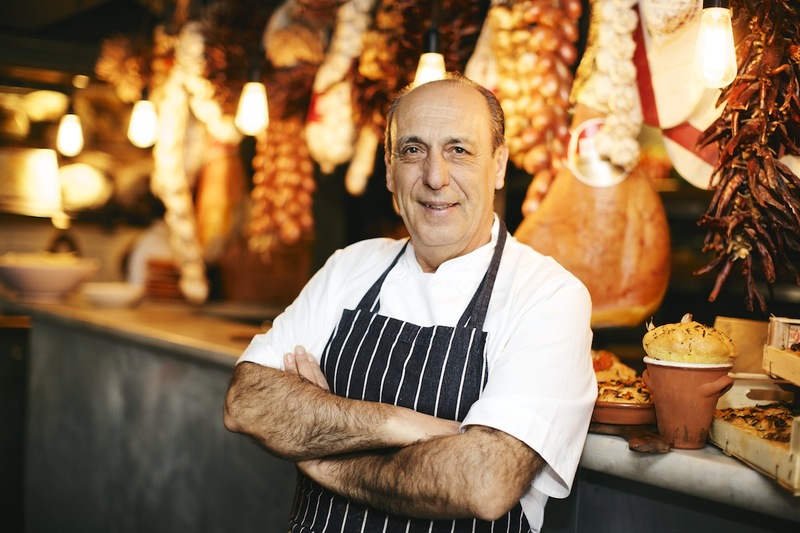 Gennaro Contaldo is widely known as the Italian legend who taught Jamie Oliver all he knows about Italian cooking and is one of the UK’s best-loved chefs, as well as being author of a dozen best-selling Italian recipe books. Born in Minori on the Amalfi Coast, Gennaro’s quintessentially Italian spirit and positive nature has made him a TV favourite. He regularly appears on Saturday Kitchen as well as his own TV show, the highly successful Two Greedy Italians, BBC2. Gennaro has worked in some of London’s most popular restaurants, such as the late Antonio Carluccio’s ‘Neal Street Restaurant’. In 1999 he opened his own restaurant ‘Passione’ in Charlotte Street, London, which was awarded Best Italian restaurant in 2005. His first cookbook, ‘Passione’, published by Headline in 2003, won Best Italian Cook Book 2003 at the World Gourmand Cookbook Awards and was short listed for the André Simon Award. He has since written many other books on Italian cooking. Gennaro’s Italian Bakery was published by Pavilion in 2016 and we’re delighted to announce that a new edition of Gennaro’s first recipe book, ‘Passione’ is available to pre-order on Amazon. Gennaro is currently co-starring in ‘Jamie Cooks Italy‘, a culinary tour that explores favourite foods from some of the world’s favourite destinations. He is also involved in Jamie’s Italian, the popular restaurant chain which has more than 60 branches internationally. When he’s not writing and teaching, he spends time relaxing and cooking with his family at their cottage in Norfolk (available for holiday rentals to foodies and their friends) and scouring Italy for new delights to share with his readers. 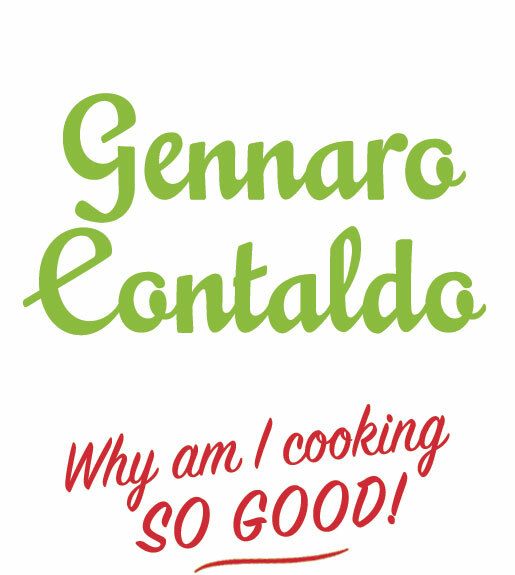 Gennaro creates recipes in partnership with Bertolli with Butter and Italian holiday company Citalia, helping to promote the best of Italian food and travel to his beloved Italy.